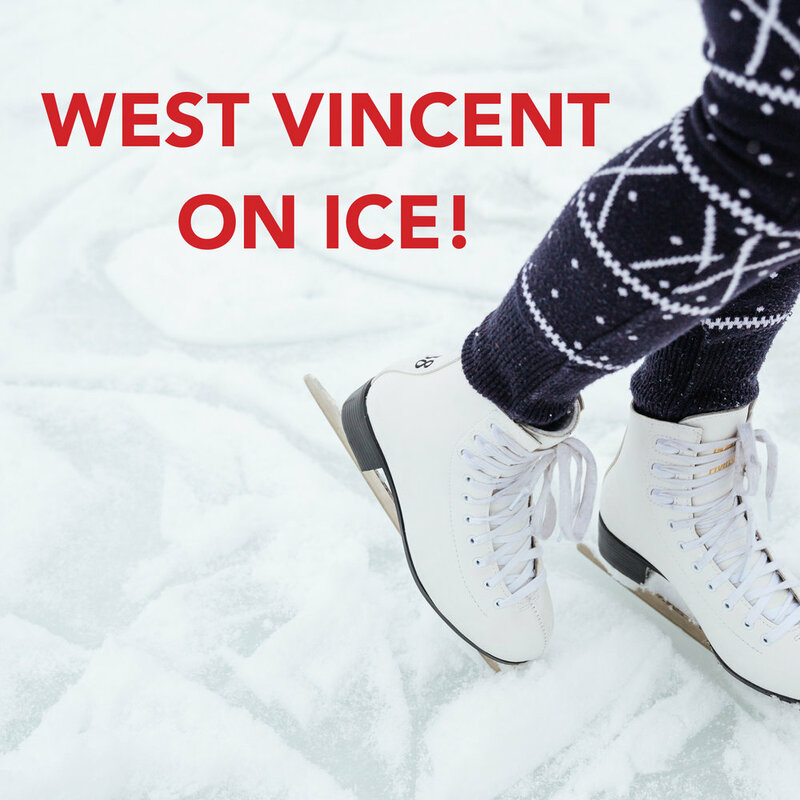 Please join us for West Vincent on Ice! On Tuesday, November 7 (while we have no school for a Professional Development Day), West Vincent families and friends can skate at Power Play Rinks for $7.00 (no passes or coupons will be accepted during that time) from 1:40 pm-3:10 pm. Ages 7 and under must wear helmets - either bike or approved ice hockey helmets. Please note that Power Play does not provide helmets.